Make your long weekend relaxing at Chail, Himachal Pradesh! Chail in Himachal Pradesh is a perfect place to get away from the scorching summer heat and the commotion of city life. This place situated at a height of 2250 m above sea level is no less than a paradise for people who love staying close to nature. The best time to visit this hill station is during the summer months from April to June. 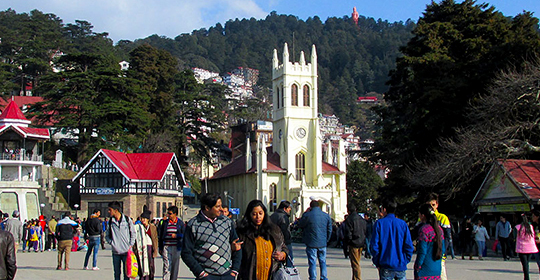 Himachal Holidays will offer you the best travel and stay packages to this breathtaking place. 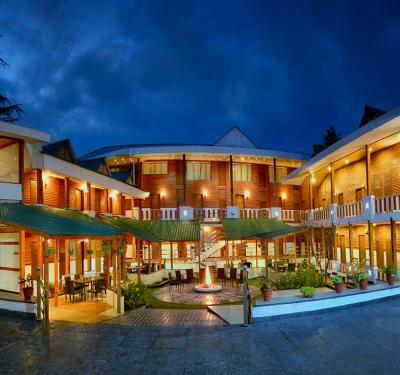 Hire the best hotels in Chail and avail their best services. You have some great places to visit around in Chail. 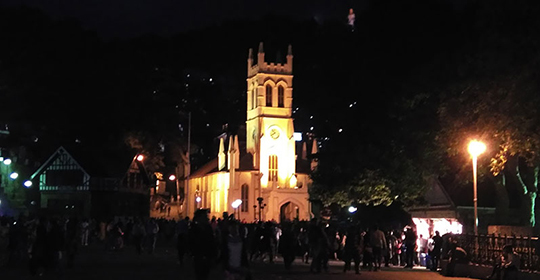 Places like Chail cricket ground, wildlife sanctuary, Chail Palace, Siddha Baba ka Mandir, and Sadhupul Lake are few of great locations there. Plan your weekend getaway and enjoy in the cool breeze of Himalayas. 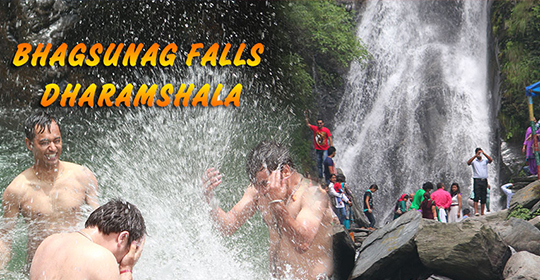 So book your travel and stay package today with Himachal Holidays. 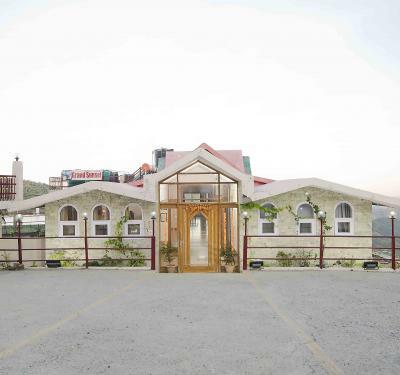 We endeavor to make your trip enjoyable by providing top hotels and resorts in Chail and ensure that you have a safe and convenient trip to the destination.